Sometimes delivery delays beyond our control happen, like when a truck unexpectedly breaks down or gets stuck due to traffic or weather. Our packaging is designed to handle unexpected delays, and your ingredients should all arrive in great condition. 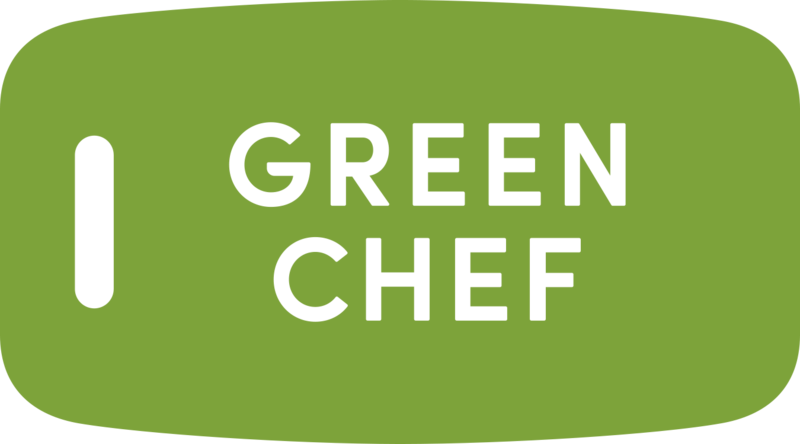 However, if your box does not arrive cool to the touch and at a safe temperature of 40 degrees or below, please contact our Customer Care team at help@greenchef.com.